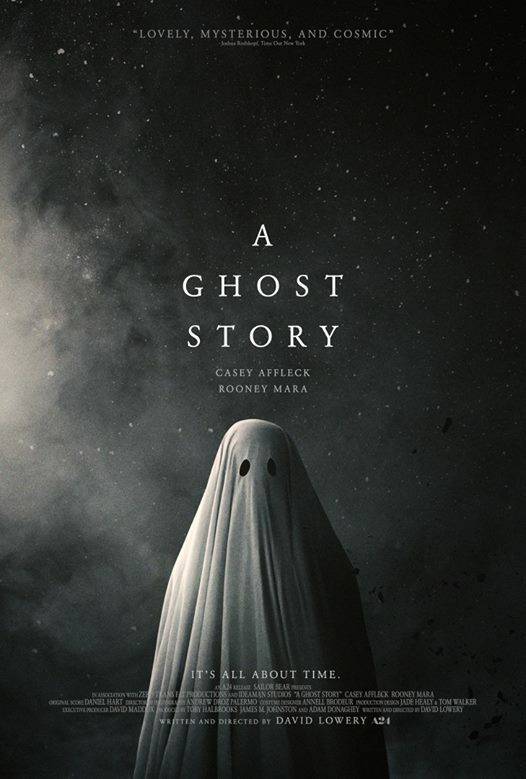 "A Ghost Story is easily the greatest movie ever made with an Oscar winner standing around in a white bedsheet for most of its 87-minute runtime." - Brian Truitt. 'M' is one of those films which gets under your skin. Not in a creepy or unusual way but rather it is so memorable you can't think about anything else except this film for days and days. Fritz Lang made this classy masterpiece about a serial killer who got the whole city up in arms including the mob with such care towards detail and originality it is hard to top. For anything made at that time and recent times as well. The ending will make you sit up and wonder, "What? This was made so far back?". Daring and groundbreaking for its era, this classic is an ageless and important viewing experience for lovers of cinema. Don't wait. Put that crap ('Green Lantern' is it?) away and get 'M' for Masterpiece.